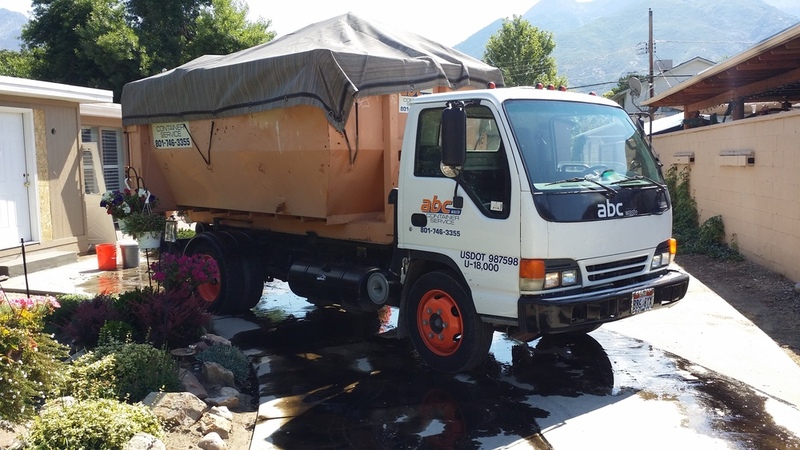 ABC WASTE INC. offers roll-off dumpsters and services in Salt Lake City and surrounding areas. We offer 12, 15, 20, 30 and 40 cubic yard dumpsters for use at residential, commercial and industrial locations. We specialize in same day service. 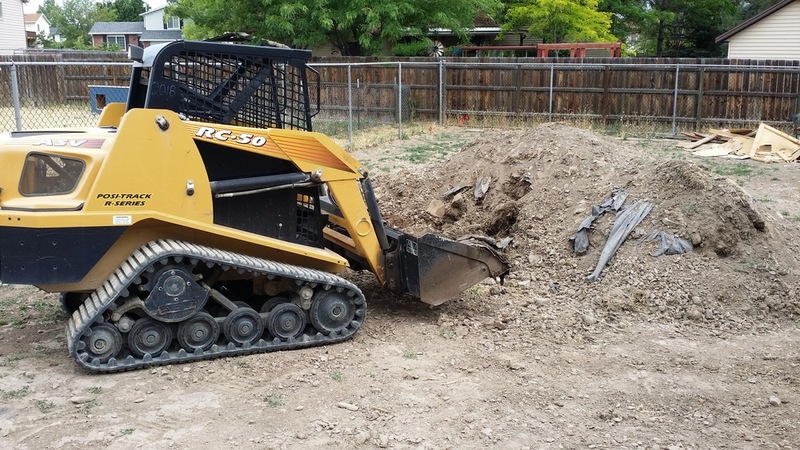 We also offer bobcat service, including concrete removal and demolition services. We pride ourselves on being prompt, safe and professional. We are a local company and have been serving the industry since the 1970's. We offer recycling for concrete, green waste, metal, cardboard and wood. No trash or other debris is allowed in recycling loads, otherwise tonnage charges will apply. 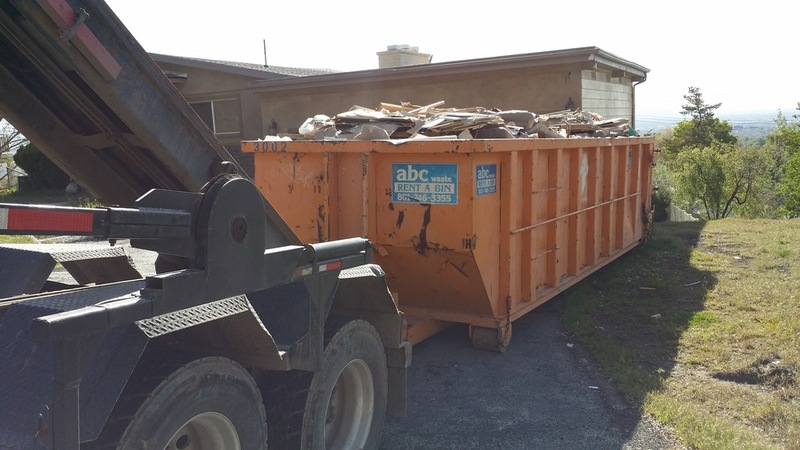 We have experienced employees who take every precaution when dumpsters are delivered and pickup. We have experienced employees who take every precaution when dumpsters are delivered and pickup. Our 15 yard dumpsters can be placed in confined areas that larger dumpsters and trucks are unable to. They measure 12' x 8' x 6'. They will fit in a normal parking stall. They should be used for small roof jobs, 30 squares or less. Kitchen or bath remodels or yard, home and garage clean ups. Our 30 yard dumpsters are for bigger projects. They measure 22' x 8' x 6'. They should be used for large clean ups, roof tear offs up to 60 squares, major remodeling or construction. They are also recommended for some commercial and industrial waste applications. We enjoy the waste and recycling industry and know you will like our service. If you'd like to contact us for a free consultation, please visit our contact page or fill out the form below. Thank you for reaching out to ABC Waste, a representative will contact you soon. As an organization involved in the removal of waste, resource efficiency is important to us. When you decide to do business with us you are doing business with people who care about the environment and the potential impact improperly disposed of waste can have on the earth. Utilize our services and ensure that your cleanup is an environmentally friendly one.